If you can’t close a sale without a discount... Learn how to sell OR Shift to an admin job! 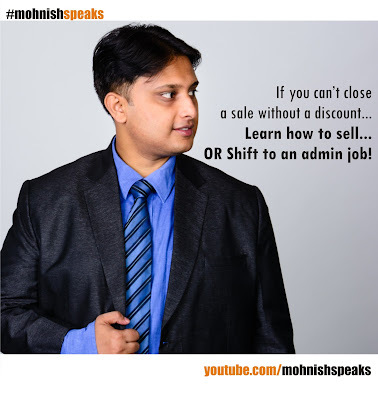 Learn how to sell OR Shift to an admin job!